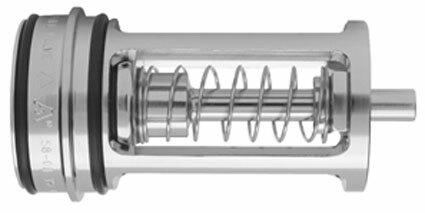 In-line spring-loaded, piston-type check valves. All valves are available with metal to metal or soft seats. Sizes range from 1/8” NPT to 20 inch flanged connections. Pressure ratings are available from full vacuum to 10,000 psi. Special materials available are Titanium, Alloy C-276, alloy 20 and many others. Fluoropolymer (FEP) encapsulated springs are available for special corrosion applications. 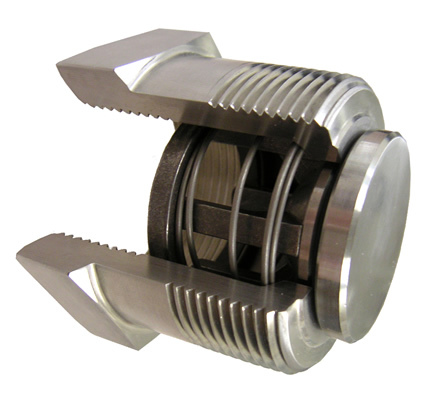 Check-All is an outstanding source for all your check valve, vacuum breaker, and low pressure relief applications.. Interested in Check-All Valves? Please fill out the quick form below and we'll follow-up immediately.